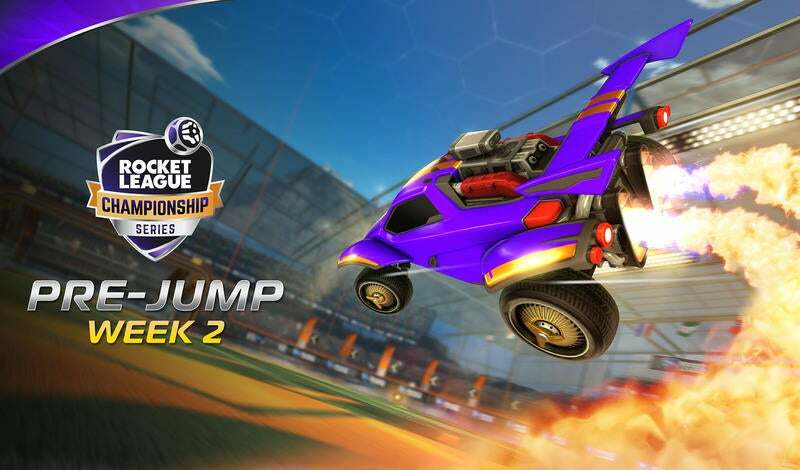 Welcome to the RLCS Pre-Jump where we get you caught up on some of the biggest storylines from the Rocket League Championship Series (RLCS). Week 1 of the RLCS was one wild ride! With crazy plays, big upsets, and stunning surprises there's no shortage of epic stories and things to watch heading into Week 2. So, what were some of our biggest takeaways from RLCS opening weekend? Read on to find out and be sure to let us know what your favorite moments from Week 1 were! Whether it was Splyce taking down Ghost Gaming in a razor-close, five-game set or FC Barcelona (formerly Savage!) 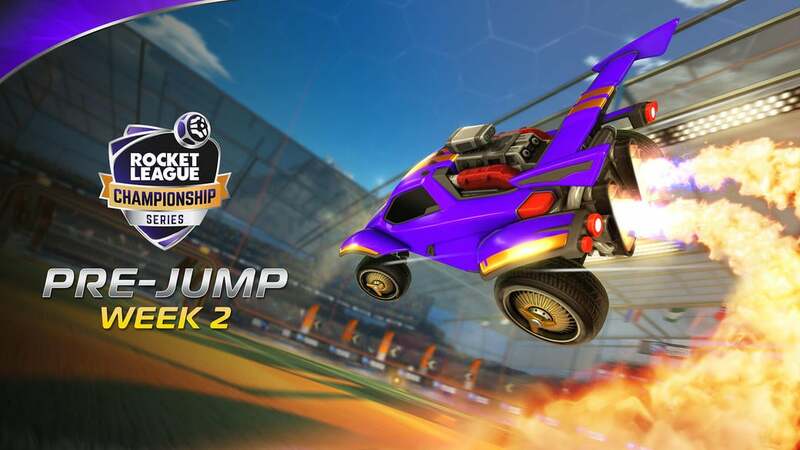 calmly and coolly dismantling European juggernaut Dignitas, Week 1 of League Play proved that the recently promoted Rival Series teams are more than capable of hanging with RLCS-level competition. Spacestation Gaming (formerly Bread), showed their worth by pushing G2 Esports to the brink in an intense 2-3 loss. In the end, they were only a shot or two away from taking down one of the biggest teams in North America. If they can ratchet up their shooting accuracy in Week 2, they've got a very real chance of upsetting Evil Geniuses and evening up their record. Speaking of upsets, Triple Trouble locked in a huge 3-2 win over The Bricks to kick off European RLCS action. It was a win that proved that Triple Trouble can trade blows with top teams, but when they met mousesports' stonewall defense, their performance was much less convincing. If they can iron out their consistency issues, they'll be a tough win on any schedule. Any way you slice it, the promoted teams performed well over expectations during their RLCS debuts. 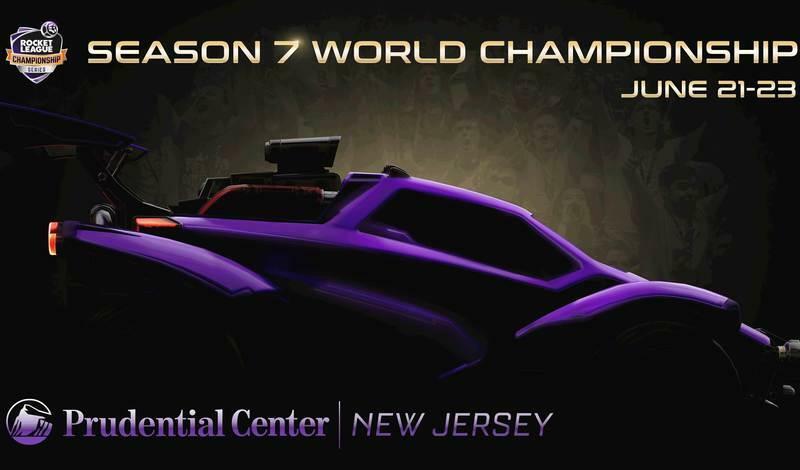 If they can keep up their form in Week 2, this may end up being one of the most competitive seasons we've ever seen in the RLCS. FC Barcelona taking down Dignitas may have masked one of the biggest improvements of the offseason: Renault Sport Team Vitality's synergy. It's no secret that the squad has a ridiculous level of mechanical prowess and firepower, but what was lacking last year was cohesive team play. In the offseason, Vitality added Alexandre "Kaydop" Courant in hopes of addressing the synergy problem while also leveling up their team with one of the most prolific strikers of all time. Their first signs of promise came during DreamHack Leipzig 2019 where the team showcased improved team play en route to a second-place finish. Then came Week 1 of European League Play. Vitality put a new, team-centric look on display that nobody expected. They coupled beautiful passing plays with their mechanical ability and the result was a dominant 3-1 win over PSG Esports. It's only their first game of the season, but with the trajectory Vitality is seemingly on, we might just be witnessing a changing of the European RLCS guard. It's no secret that Matthew "Drippay" Den-Kaat’s historical move to North America was one of the biggest talking points of the offseason. Tabbed as the best player from the Oceanic region, the expectations were sky-high for Drippay. How he'd acclimate to the huge move and fit in with his new teammates remained complete wildcards. Drippay made short work of any remaining doubts when he hit the RLCS pitch in Week 1. He was nothing short of an offensive cannon for Evil Geniuses. Every time they needed a spark, Drippay was quick to strike. It wasn't just that he was putting in goals, but it was how he was doing it. His absolutely nutty flip reset beat two Rogue defenders and instantly put his name in the hat for the sickest goal of Week 1. We only have a one-match sample size, but if Drippay keeps up this run of form, his heroics could be enough to carry Evil Geniuses back to the World Championship in June. Those are just a few of the biggest storylines from Week 1. What got you most excited from opening weekend? Make sure to let us know on Twitter using #RLCS7. Be sure to join us for our all-new RLCS Pre-Show and for Week 2 starting tomorrow, Saturday, April 13 at 11:30 a.m. PDT (6:30 p.m. UTC) for the second week of North American League Play, which will be followed by European League Play on April 14 starting at 8:30 a.m. PDT (3:30 p.m. UTC). Check out this tweet to know when your favorite squad plays and we'll see you this weekend!